Pastor Joseph was ordained at age 21 under the leadership of the late Bishop Ruby E. Kile. He has served in ministry since the age of 18 and has been a pastor since 2003. His passion is to see God's people come into the full fruition of their rightful place in the kingdom of God through the Word. 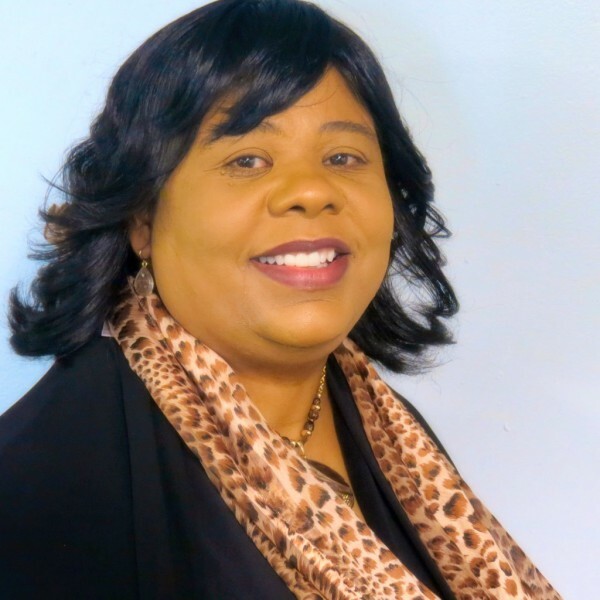 Deidre Parker, also known as "Lady Dee" is the wife of Pastor Joseph B. Parker Sr. She has a passion to teach the youth God's way so that when they grow into young adults they will know the Word of God. Jesus said, "Suffer the little children to come unto me, for such is the Kingdom of heaven".